The Kujo Yard Shoe is a tough, hybrid work shoe. 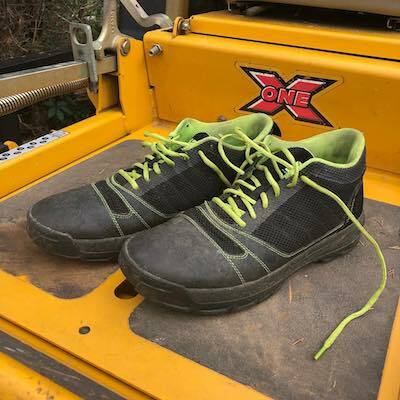 Merging boot-like durable tread and water-resistance with the flexibility and light weight of a breathable athletic shoe - it is built for a cool and comfortable hard day's work. 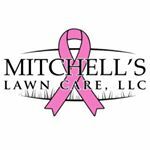 Along with our comfort guarantee, our free shipping, returns, and exchanges strive to ensure the perfect fit and complete satisfaction! A tough 1/4 inch rubber outsole protects the bottom of the shoe and features 6mm lugs for tough traction and flex grooves for agile mobility. The cushioned EVA midsole measures 1/4 inch thick for enchanced comfort and anti-fatigue. The toe cap is a smooth SPU which resists water & abrasion, and sports a flex window for increased breathability and agility. The lightweight Transparent Sonic Welds keep the shoe stabilzed and supported without the heavy excessive layers. The breathable air mesh canvases the upper to provide airflow while protecting against water and debris with its inner lining. The smart collar lining is equipped with antimicrobial protection and added padding for comfort. Shoes are fantastic. They're comfortable, stylish and live up to it's price. Yes $100 seems expensive but they are made well, and have good traction. I can't wait to use them for a full season and will be back to review again after using them all summer. They do run a little on the big side so I would recommend getting a half size smaller, but that's just me. Very satisfied so far! Higly recommend! Have worn these shoes for a few weeks and love them. 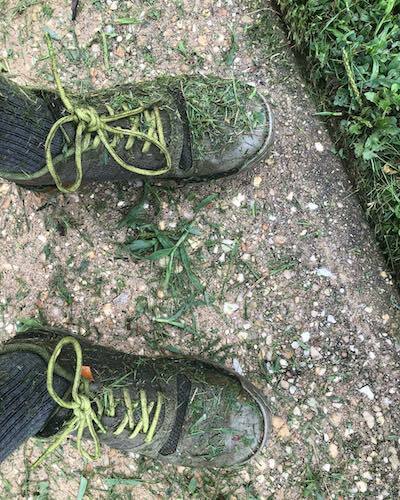 They are cooler than my previous shoes worn for yard work. After work is done I simply wash them off with the hose and they look and feel like new. 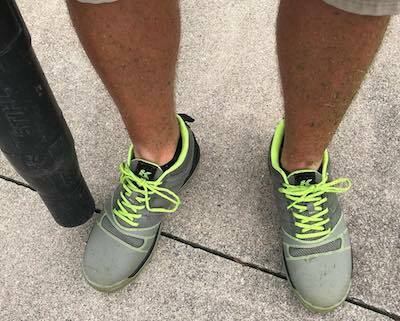 I will definitely keep using Kujo Yard Shoes for my outside chores. 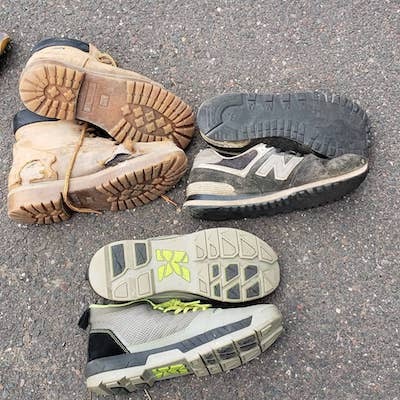 I have used many types of shoes for the same t;ype of work and nothing comes close to the comfort and usability of these shoes. 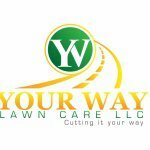 I would definitely recommend them to family and friends. Quality is key when it comes to your feet! The Kujo Yard Shoe has made the most important tradeoffs to work like a boot and fit like a shoe. 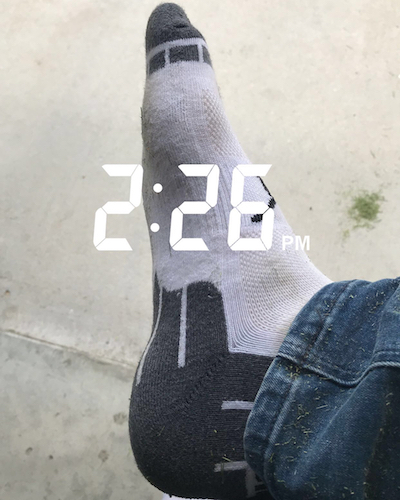 Our anti-boot has a unique toe-cap that is easily cleaned, keeps feet dry, and repels grass while the aggressive rubber grip was specifically designed for wet, grassy slopes. 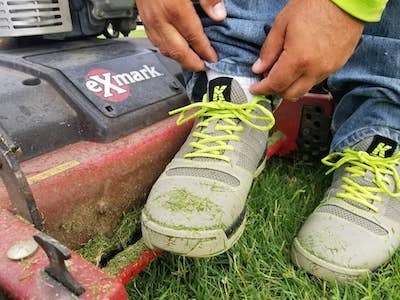 Lawn Care and Landscaping Professionals finally have a smart and functional footwear option designed for the outdoor "office".
" 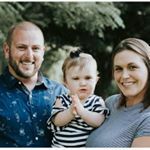 Hands down these shoes are a game changer for my business and the way we work. 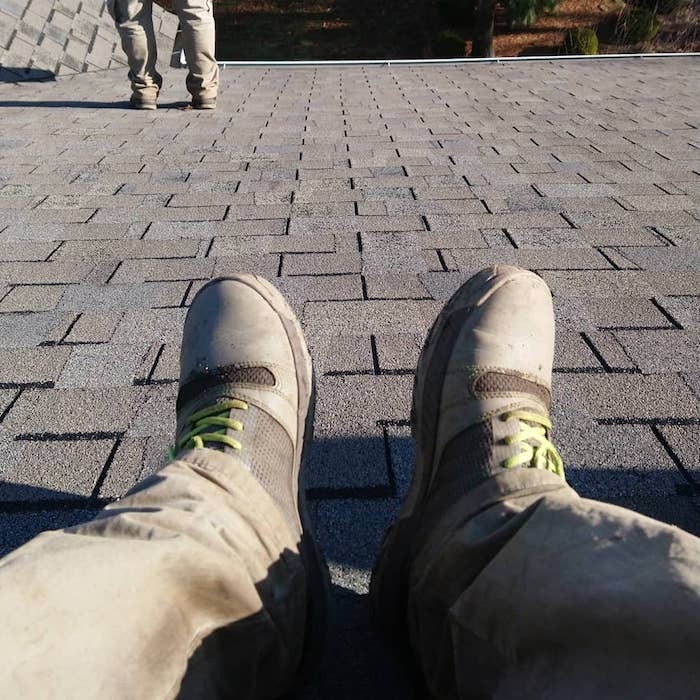 We're no stranger to clunky work boots that become hot and sweaty during the work day. 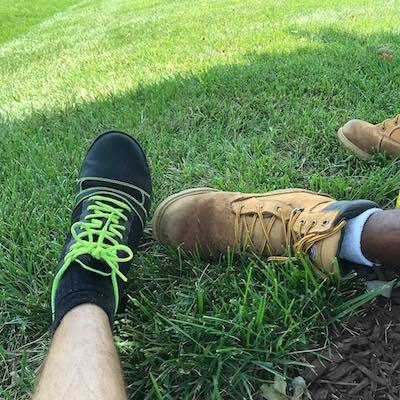 These light weight shoes have made doing our lawn care maintenance work a breeze. I'm so glad someone came out with a product like this! " 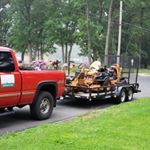 When doing tree work, there's nothing more important to an arborist than a confident traction. Knowing it's the right footwear on those long limb walks despite wet or slippery conditions is priceless…and that's where we come in. Battling gravity and the elements, our shoes will keep feet dry and lightweight, making them the perfect shoe for Arborists.
" 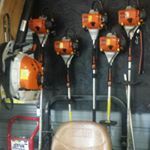 So after nearly a month of using them (in the nastiest 4 weeks of weather we've had in a while) on pruning jobs I have to say they have performed well. 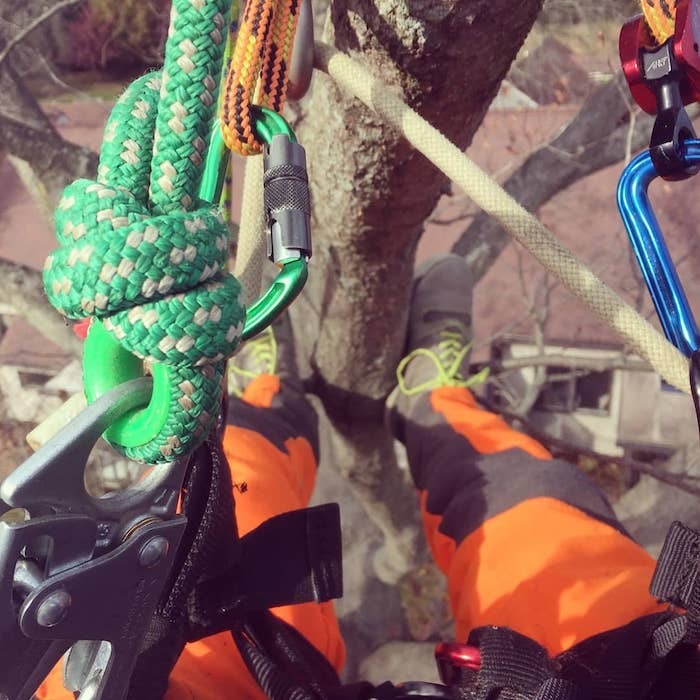 This past week I was contract climbing down in PA near Longwood pruning some nice big scarlet and pin oaks with lots of long limb walks and never lost traction. 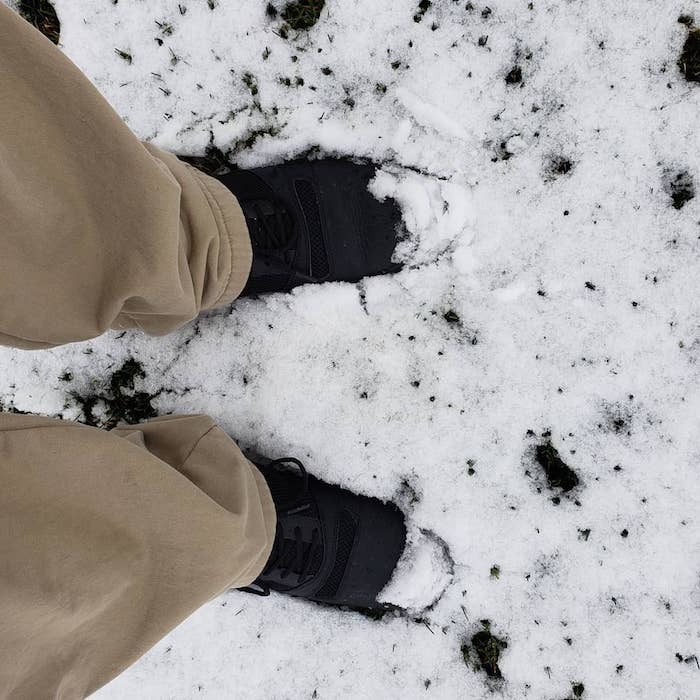 I walked through 2-3" of heavy slushy snow and my feet stayed dry. Pruned a wet and snowy spruce that was slippery as a greased up eel and only slipped twice. " 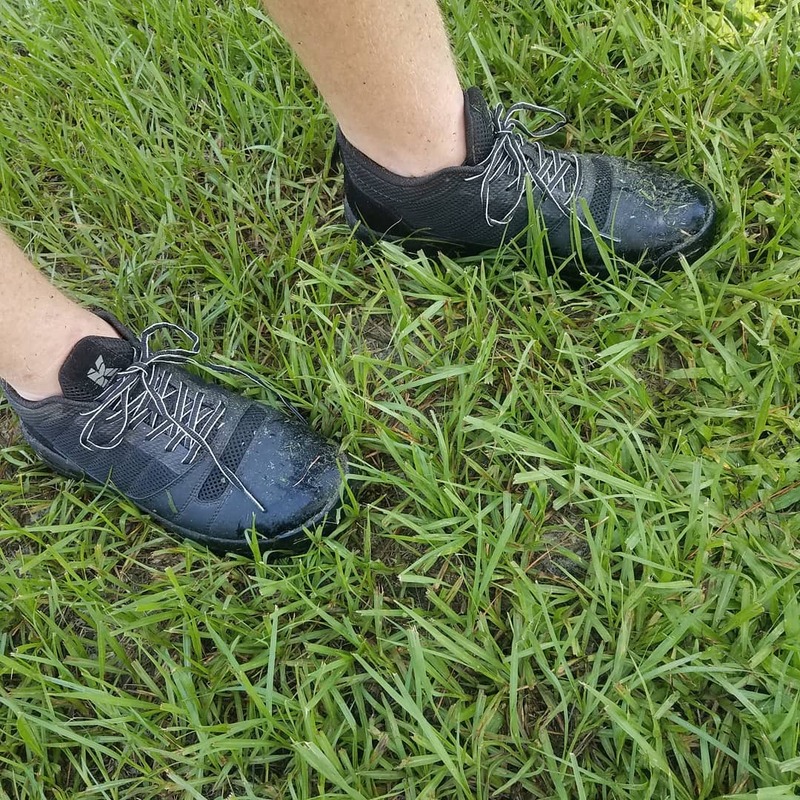 Protecting against wet days, comforting on long days, or cooling on hot days, Kujo Yard shoes are a great fit for mail and package deliverers. This water-resistant, breathable, and lightweight shoe makes the miles easier with comfort, protection, and style. For a Home Inspector whose job brings them both indoors and out, our Kujo Yard Shoes give them a professional look packed with functionality. 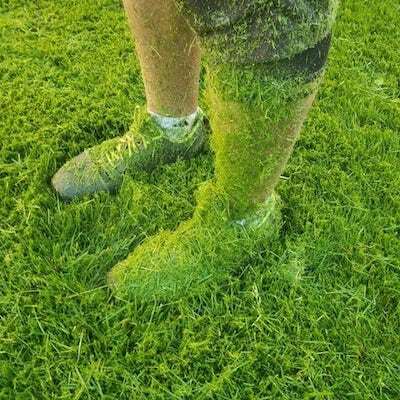 Kujo's aggressive grip offers exceptional traction on lawns, roofs, and other hard surfaces, while keeping feet dry in wet grass and comfortable all day long. A Tour Guide takes on the weather, terrains, and a whole lot of walking. With everyday comfort and lightweight, Kujos offer anti-fatigue wear all day long. 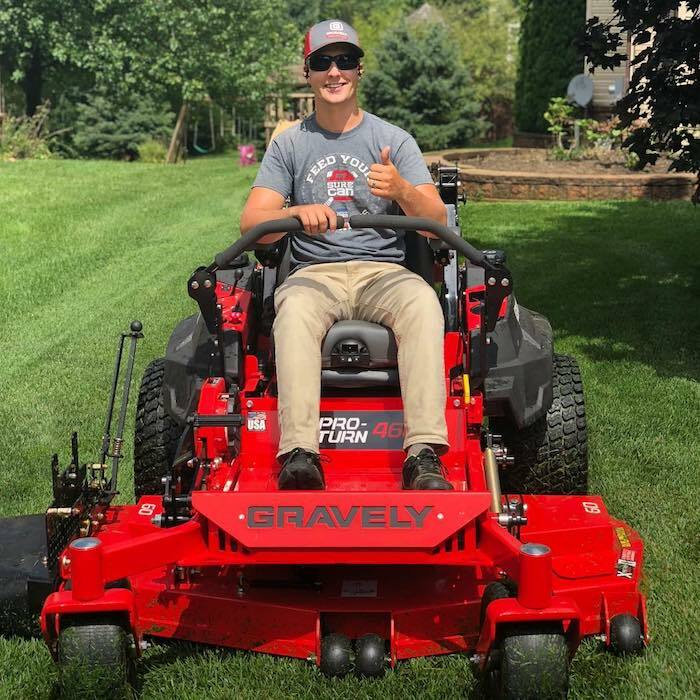 From dewy, grassy battlefields to concrete memorials, our aggressive grip provides traction no matter the circumstance. 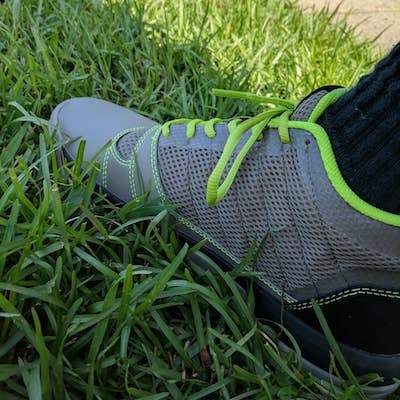 All of the comfort and lightweight from an athletic shoe merged with the water-resistance and professional look that makes these the best shoes for Tour Guides.
" Walked over 20 miles through Washington DC on a tour while raining and my feet felt very comfortable and remained very dry. Would highly highly recommend these shoes. " 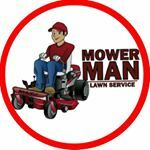 marshallmowingct For the landscapers that follow me, check these shoes out! I have been wearing my @kujoyardwear shoes for almost a week now and couldn't be happier. Compared to my boots and my 'lawn mowing shoes', these are by far more comfortable and more durable than any boot or shoe I've worn. It's a nice bonus that they look great also! 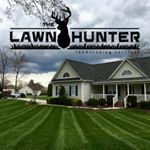 I am not sponsored nor am I being paid in any way for this review, just an honest review from a happy customer. If you're a pro that likes happy feet order these! thelawnhunter These @kujoyardwear have impressed me more than any shoe I've ever owned over the last 3 weeks. I have dry toes, the breathability is probably my favorite part, great traction, and my fatigue level is not as bad at the end of the day. I'm telling you, if you don't have a pair of these shoes, you are truly missing out! 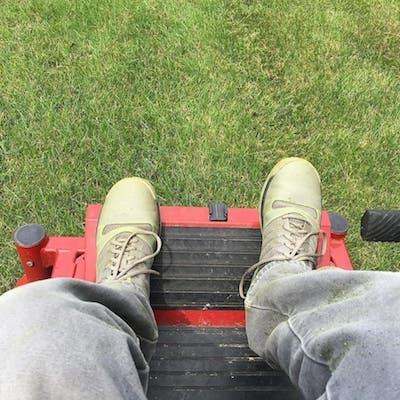 yourwaylawncare Alright guys after purchasing these myself and wearing them the last 4 days I am sold on the @kujoyardwear #workshoes and my buddy @haul_and_install_landscaping is convinced also sure we will be seeing some on his #feet soon! 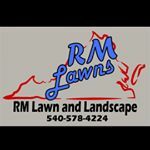 rmlawns540 Finally got these in last night. Had to put them to the test today, don't know if I'll ever wear boots in the summer again. The hype about the @kujoyardwear shoes is real. 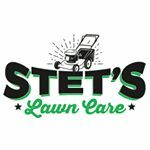 stetslawncare Thought I'd try out a brand new pair of white socks in the @kujoyardwear to see how they do. They worked great! 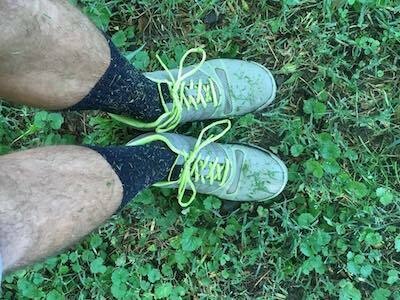 We did 12 today and almost no grass or dirt on my socks at all! Just a little at the top from the opening of the shoe! mitchellslawncarellc I’ve been using these shoes from @kujoyardwear for almost 2 months now and have no sign of wearing any other brand while working. 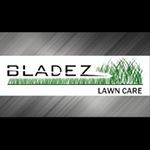 These shoes have the comfortable and lightweight qualities of a sneaker, while at the same time having the traction and waterproof/water resistant qualities of a boot..
bladez_lawn_care Well we ran these shoes right into the dirt the last two months. 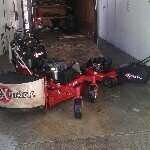 Wanted to just show some shots of the durability @kujoyardwear has when you clean em up! allistonpropertymaintenance So it's been about a month since I started wearing #kujoyardwear and this is my take so far. 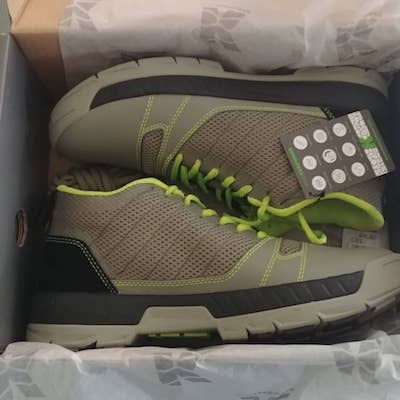 Very comfortable, even compared to the big money athletic shoes I wear, it's funny, I tend to reach for these even when I don't have to work. 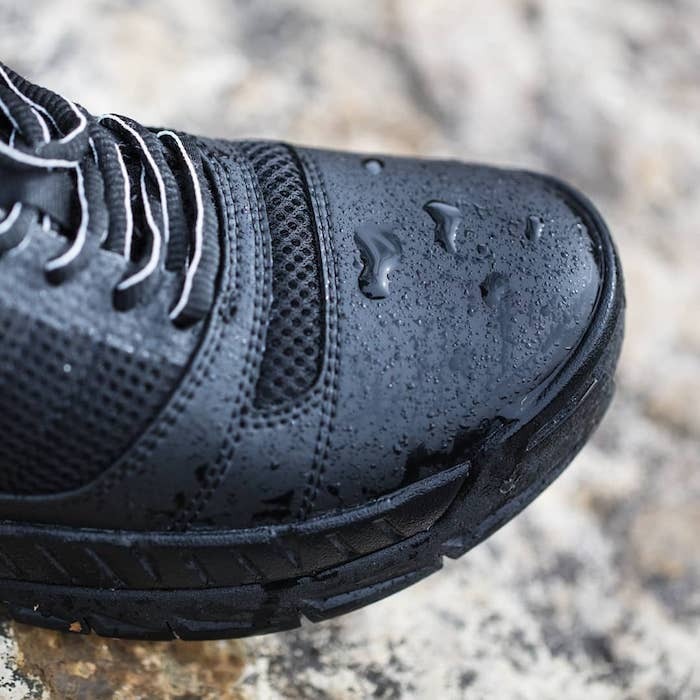 Water resistant is a great thing with these shoes especially in the morning dew and in the Florida afternoon showers. And last is the higher ankle support and the tread, the combo of those will keep you steady on uneven terrain. The only negatives, a little on the pricey side and if your on a hard wet smooth surface, they will have a slide on ya! In all, I will buy again!! Thanks @kujoyardwear for a great product! 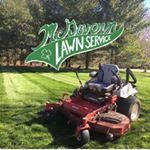 mowermanls Real indepth testing today with @kujoyardwear! Recieved them Friday but only used them for a couple jobs. Today its muddy due to random rain and wet grass. No clean new shoes here to see just hard working real world shots here. So far they have performed as advertised. It's like having boot with out the weight and still have dry feet and sock. 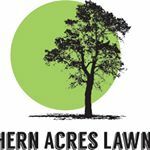 southernacreslawncare Unleashed the kicks on the lawn today! So far so good.... Comfortable, light weight, and never got hot. Getting ready for a week of subjecting them to abuse! 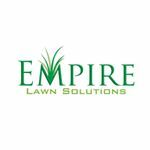 empirelawnsolutions I cant wait to break these bad boys in! Talk about comfortable! 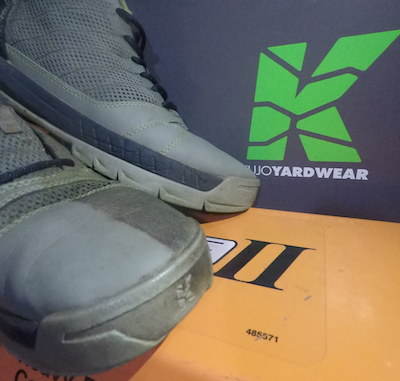 @kujoyardwear Thank you making a quality shoe for us #yardguys.